View basket “Carbon Fibre Car Wheels 20″ and 22″” has been added to your basket. 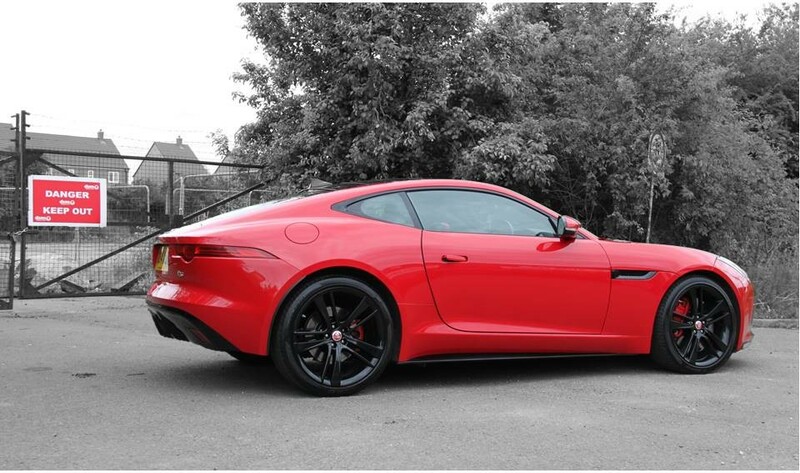 Take your Jaguar F-Type V6 tuning to the next level – level 480! Just want to go faster without the trimmings? 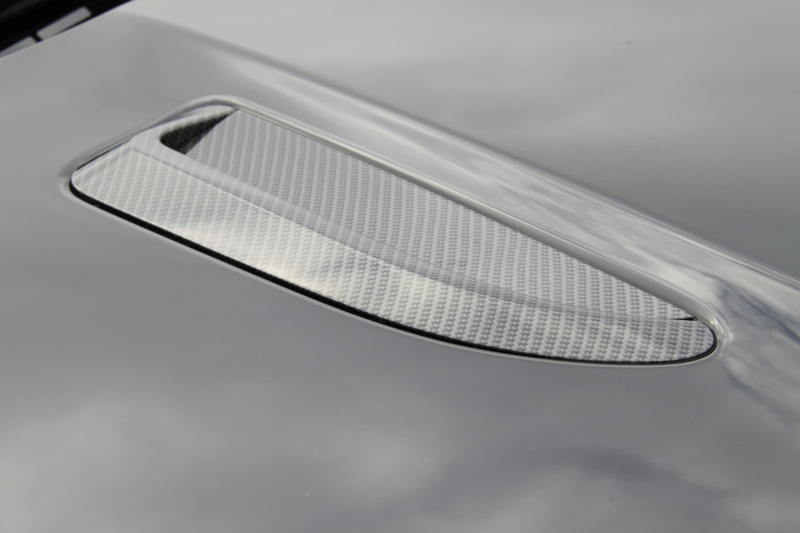 Now you can take the amazing 100bhp Jaguar F-Type V6 Tuning upgrade without the tinsel! 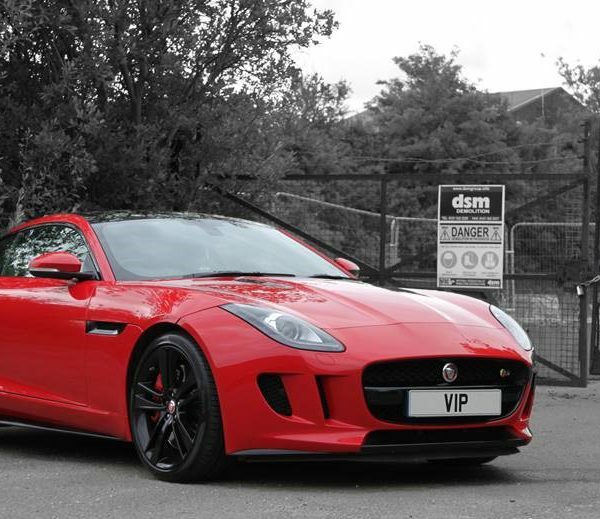 The VIP Design 480bhp conversion tuning and styling package for the V6 Jaguar F-Type can be supplied mail order anywhere in the world for local fit – the pure tuning parts of this package offer amazing performance and great value. The ‘performance parts only’ package can also be fitted for you at our Warwickshire based workshop. Jaguar F-Type V6 Tuning – The VIP Design Jaguar F-Type 480Rx takes the VIP tuning to the next level, boosting performance further over the stock 380bhp to a rather responsive 480bhp! High-flow air filters achieve higher air flow into the engine improving combustion and throttle. Power available is especially effective on supercharged engines. Uprated supercharger pulleys – the combined charger pulleys bring our new and additional software upgrade to life. Increasing supercharger boost pressures perfectly matched to the enhanced fuelling of the software delivers hugely dramatic reductions in 0-60 times and power delivery across the whole rev range. Charger cooling – supercharger charger cooling is increased by 25%, keeping intake temperatures down and performance up. 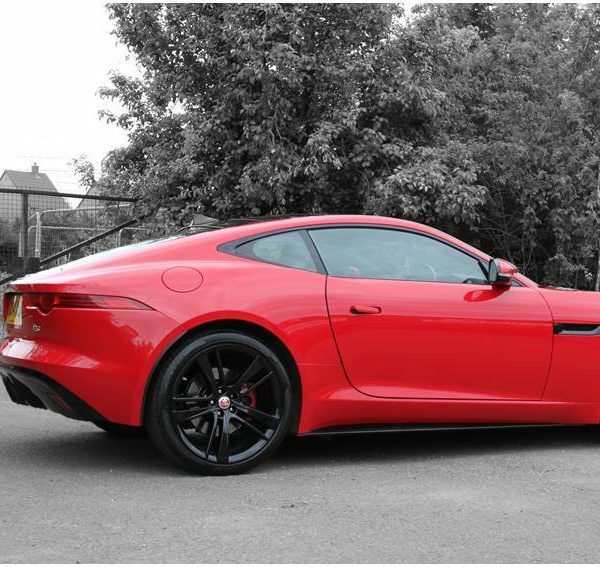 Remap/software upgrade – Jaguar F-Type V6 Tuning, feel the difference! Taking power from the stock 380bhp to a really rather impressive 480bhpp – it’s not subtle and it’s probably the fastest Jaguar F-Type V6 anywhere. 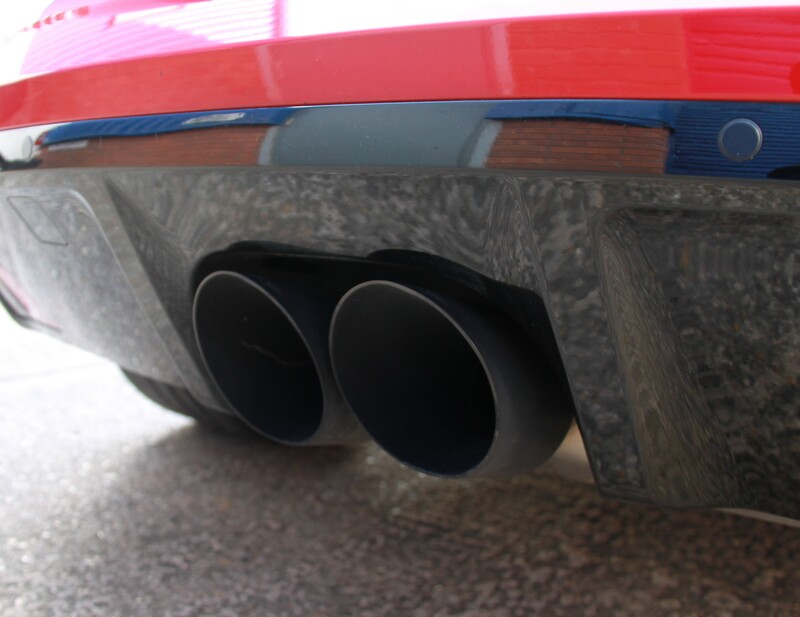 Jaguar F-Type V6 Tuning : Extra purr-appeal – time to make some noise! 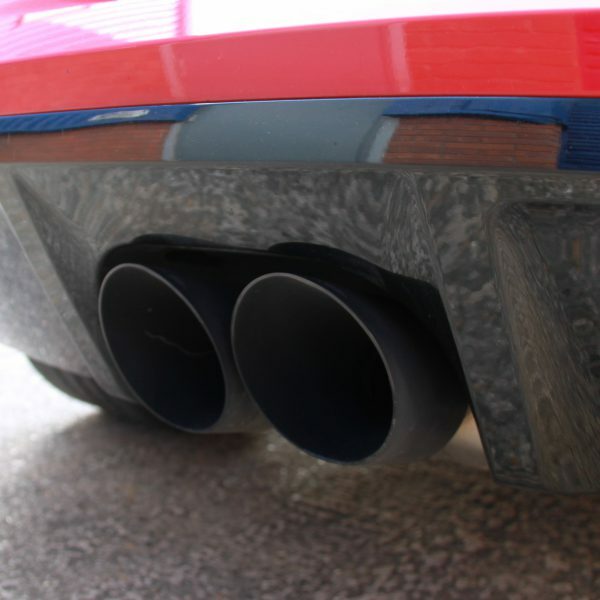 Full manifold back high performance exhaust system, switchable so available with two different ‘purr levels’ – loud and really loud! 200-cell catalytic converters which improve waste exhaust gas flow cycling through spent gases meaning improved efficiency and performance is gained – basically you can floor-it and get an instant kick. 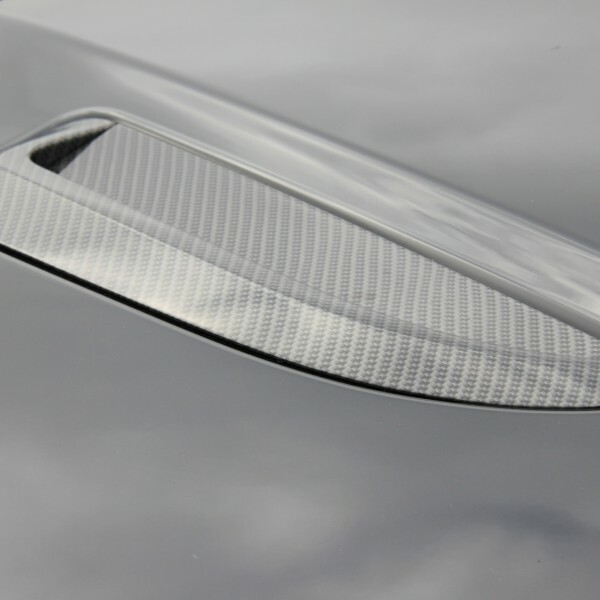 Front carbon-fibre splitters – adding down force and style; unique polished carbon-fibre rear diffuser and/or side-skirts and wing mirrors – stand out from the crowd. Range of stunning alloy wheels, colour and design options available. Delivering a blisteringly quick 650bhp of pure driving passion. 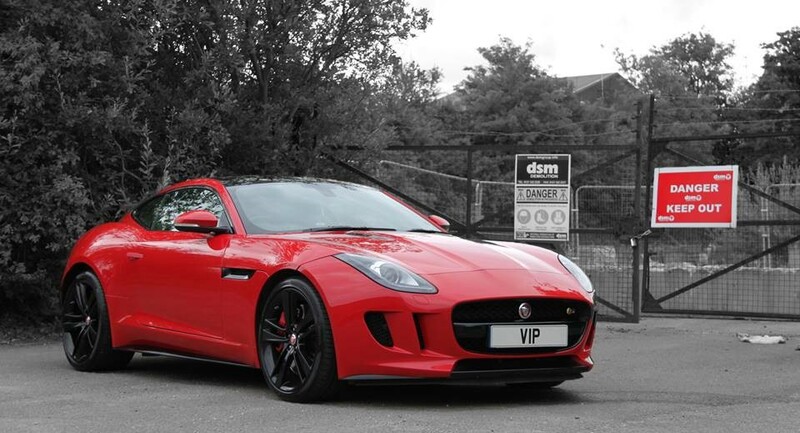 The VIP Jaguar F-Type Project Predator is now available. Delivering a blisteringly quick 650bhp of pure driving passion. This packages uses the original factory wheels – not sure that is what you want, just ask. If you are looking for the now legendary VIP Design eh Since the Jaguar F-Type 670bhp Predator, you just found the site and company that gave birth to this monster of a Jaguar. Delivering a blisteringly quick 670bhp of pure driving passion.